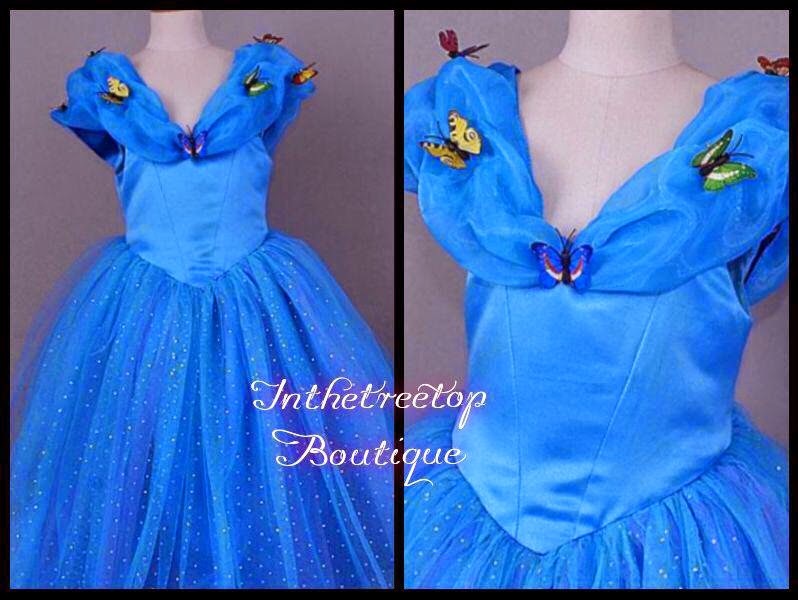 Forty Toes: Win a Cinderella Dress from In The Tree Top Boutique! Win a Cinderella Dress from In The Tree Top Boutique! 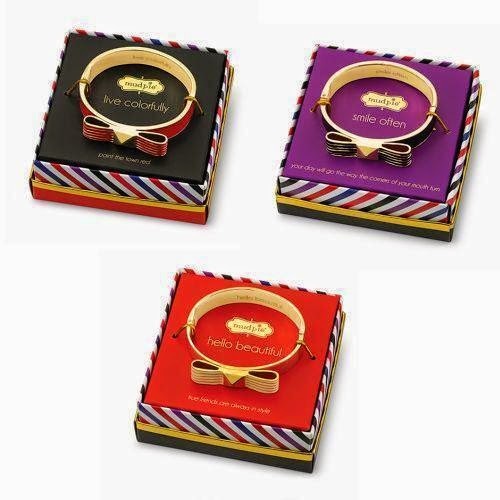 Plus spend 60 bucks or more and get this bracelet FREE! Just spend 60 and add the bracelet to the cart! Ends April 10th and as always WINNER posted on FB!